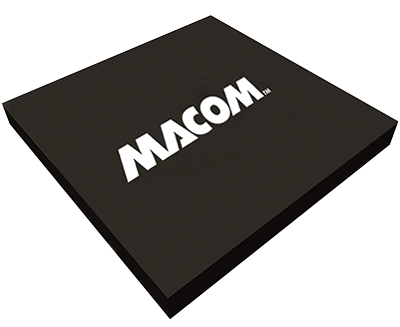 At MACOM we offer a broad range of TMOS and DMOS RF power MOSFET transistor products as discrete devices from DC to 1.0 GHz. 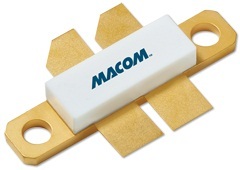 Our high power MOSFET transistors are ideal for civil avionics, communications, networks, radar, and industrial, scientific, and medical applications. Our all gold metallization fabrication processes ensures high performance and long term reliability. Our MOSFET transistors are designed to provide our customers with solid solutions for their demanding applications. MRF176GV @ 50 V, 225 MHz (“V” Suffix); Output power — 200 W, Power Gain — 17 dB (typ. Efficiency — 55% typ. Guaranteed 28V, 150 MHz Performance Output Power = 5.0 watts Minimum Gain = 11 dB Efficiency = 55% (Typ.